Daniel Higgs has always been surrounded by animals, particularly dogs; they are his life. He is gaining recognition as a very successful dog trainer in all gundog breeds. He and his students have won titles all over the country. 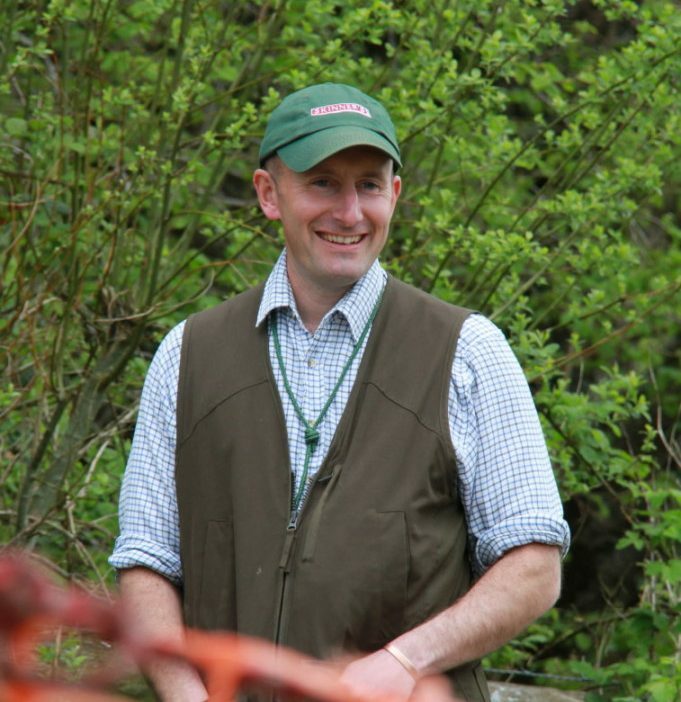 Last year he was invited to become a member of the United Kingdom team and was given the opportunity to put his training methods to the test in the Euro Challenge at the CLA Game Fair, where Daniel achieved the highest score within the UK team. His talent as a trainer is now spreading further afield. On several occasions he has travelled abroad to share his training philosophy and he can also be seen displaying the same skills at Country Fairs up and down the country. Daniel has also demonstrated his training methods at Crufts as part of the Kennel Club working dog activities. He currently has several breeds of dogs; including Labradors, Golden and Flatcoated Retrievers, all of which he has trained to the highest standard using reward based training. Daniel has successfully achieved numerous awards in Field Trials and Working Tests with his own dogs. As a result of applying his training methods many of his students have also achieved awards at the very highest levels in Field Trials and Working Tests. With his experience and knowledge he has been invited to judge at many Working Tests and Field Trials. This has resulted in him achieving his accreditation as an official Kennel Club ‘B’ Panel Field Trial Judge.